contracted the Ebola disease and been isolated for treatment; Maria Romero, a Spanish nurse that treated an Ebola-infected priest also came down with the disease and presently being treated in Madrid, Spain. A British man was obviously infected with Ebola before leaving the UK even though he started showing symptoms and currently have been isolated for treatment. The fear is that Ebola spread could to a million people in the western world and in Europe if not nipped in the bud. 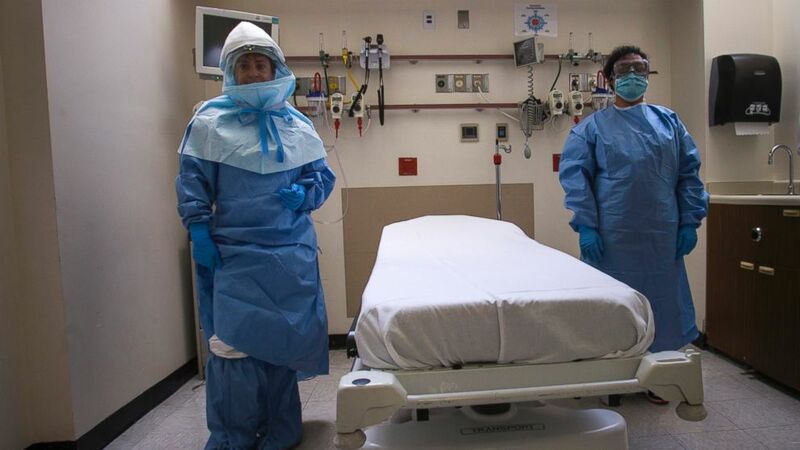 But according to a research conducted with National Nurses United at the Texas Presbyterian hospital, it has become glaring that the hospital was lax at treating Duncan when he was admitted and that medical staff lack proper training and adequate protective gear to protect themselves while handling Ebola cases. Several nurses opened up on the problems and risks they face while handling infectious disease cases like Ebola.